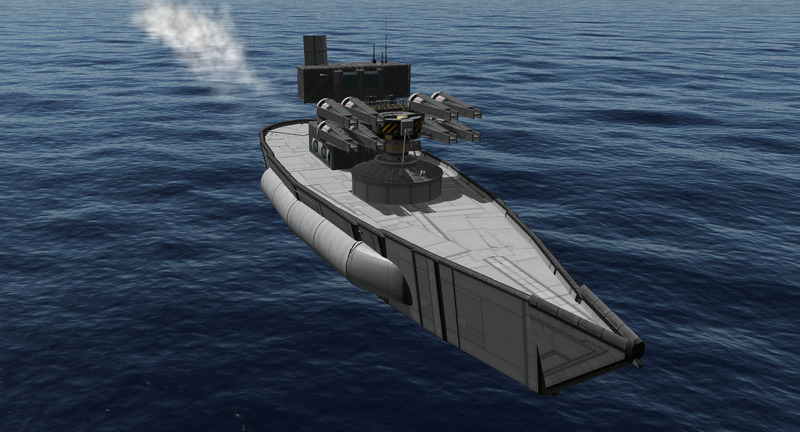 Stock version of the previously published cruiser Trenton. Has a missile turret, but needs improvements. Also, the propulsion kinda requires infinite propellant to work. A stock aircraft called Cruiser Hamilton. Built with 555 of the finest parts, its root part is structuralIBeam2.